California Homebuyer | JB Mortgage Capital, Inc.
With our streamlined mortgage approval process, and our one-on-one personal service we can close purchase transactions in as little as 3 weeks. And we offer industry low mortgage rates on both our fixed rate and adjustable rate loan programs. We cover all of California from San Diego to the northern border with Oregon. We utilize the latest technology to ensure our costs are low, and you’ll work directly with a loan officer from beginning to end to ensure a quick, smooth and efficient transaction. Unlike many other mortgage companies, we do not pass you from one department to the next. From application to closing you’ll work directly with your loan officer; it’s more efficient and it provides for a better experience for the client. Need a pre-approval letter? We can have you pre-approved and a letter out in 24-48hrs. If you need it done asap we can usually accommodate a rush and have it done the same day. These are some of the reasons why we have an A+ rating with the Better Business Bureau and we’re AAA rated with the Business Consumers Alliance. From Conventional loans to FHA home loans we have a wide variety of home loan products to match your needs. With low mortgage rates, industry leading customer service, a top rating with the Better Business Bureau – we are the ideal mortgage company to work with on our next purchase. Getting a great mortgage rate for your purchase transaction is an absolute must when buying a new home. Understanding the industry terms, the mortgage process, rates, programs (such as the FHA home loan program), credit reports, etc. can be difficult but we can make it easy. It’s our job to make sure you not only obtain a low mortgage rate and have smooth closing but also making sure you understand the mortgage process. If you’re purchasing a primary residence, a secondary home or even an investment property-we have the loan options, the knowledge and the experience to make sure you have a quick and smooth transaction. Mortgage rates change daily and having a mortgage consultant who knows what they are doing is important. Having several home loan options provides you the ability to find the best mortgage loan for your needs when you purchase your new home. My team and I are committed to your satisfaction and we will do everything we can to find you the best home loan out there. Owning your own home provides several long lasting benefits. In addition to the satisfaction of being a homeowner, you can build equity, enjoy tax deductions, say “good bye” to your landlord and take control of your living environment for you and your family. Finding the best mortgage rates and terms is vital for each client we help. 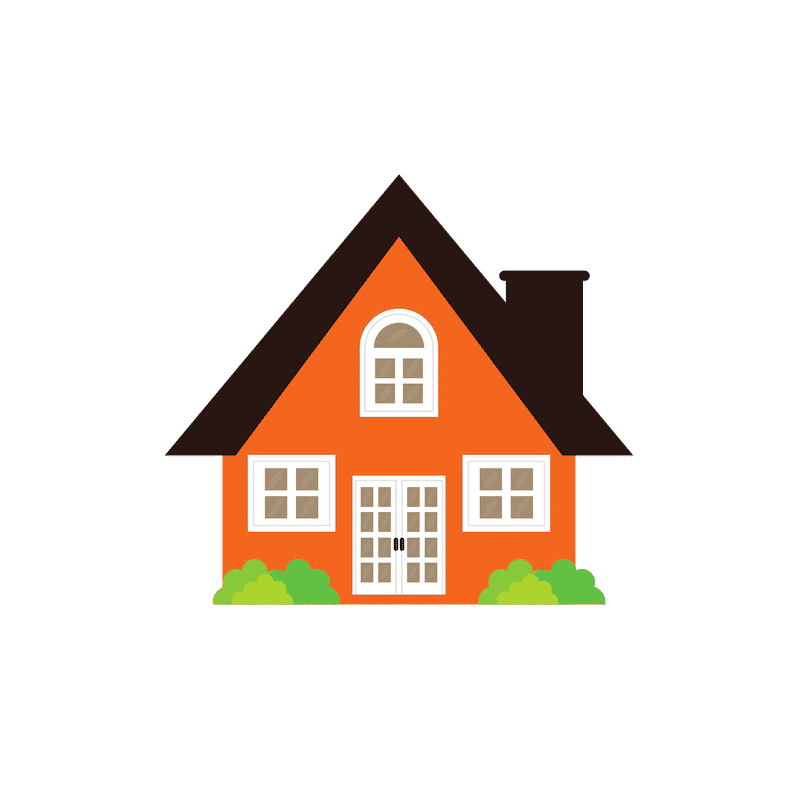 Whether you are a first-time home buyer, or a seasoned investor, koloans.com has an assortment of tools and home loan programs to meet your individual financing needs. Use our easy-to-navigate site, or contact us by phone at 1-800-550-5538. When shopping around for quotes only work with top rated companies; ones that have at least an A- rating (or higher) with the Better Business Bureau. Also take a few minutes to do some research on the Loan Officers as well. We suggest working with someone who has at least 5 years of experience (preferably 10). Mortgage rates can change daily; in fact they can change multiple times in a day if the market is volatile. When you lock in your rate/terms be sure to get that in writing. Some mortgage companies (not us) will only lock in terms when you’re ready to close. That’s super risky on a purchase transaction. When looking to buy your next home be sure to set your short, medium and long term goals ahead of time. Trying to figure this out on “the fly” will only result in poor decisions. Making sure you secure a great mortgage is essential to your financial future. Planning ahead can only make that job much easier. And don’t hesitate to talk with your loan officer and ask for any suggestions on how to best structure your new home loan. Check out our FTHB guide and if you have any questions please be sure to ask! But at JB Mortgage Capital, Inc. we make it simple for our clients. Since we understand the importance of knowing what the current interest rates are, we encourage our clients to call or email for updates. Or you can visit us online to get daily/weekly updates. We want to make sure each client knows where interest rates are at and how to best to proceed with locking in terms. We will work with you to ensure we locate the best possible mortgage that meets your needs. 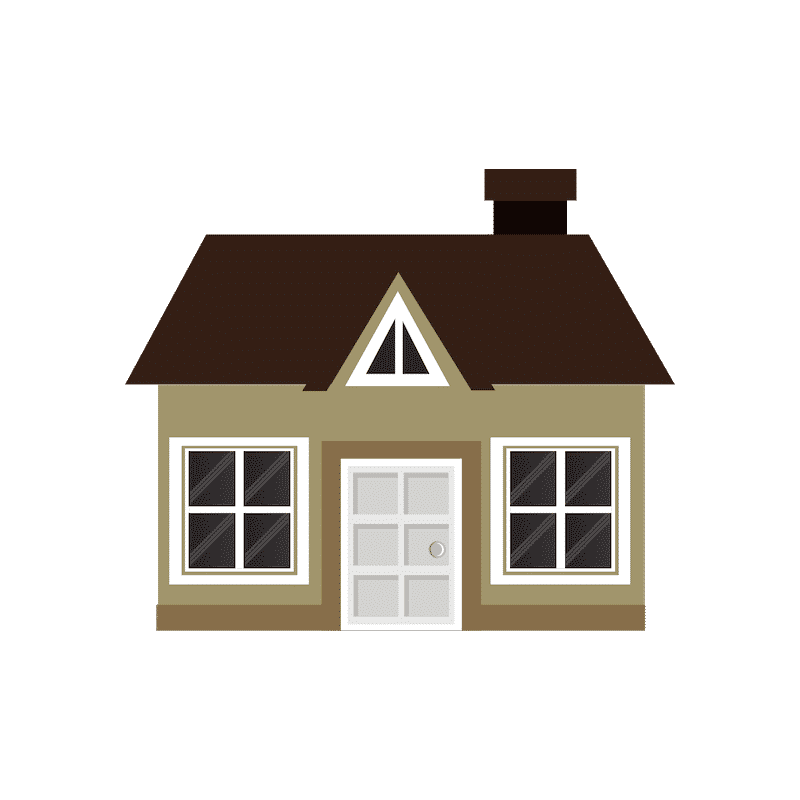 If you need some assistance with determining which loan term is best for you please be sure to check out our guide to deciding on a 30 year or 15 year fixed mortgage rate. At JB Mortgage Capital, Inc. we offer a wide variety of FHA home loan programs to purchase a home. We’ve put together one of the best FHA home loan guides on the internet. If you are more likely to get a Conforming loan be sure to check out our California Conforming Loan Limits page; we cover every county in the state. We also offer additional resources for homebuyers.